Our custom built sewerage pods are spill free and can take 1000 litres of effluent away from the holding tank to the septic tank truck. Removing sewerage or grease is quick thanks to our efficient AS-350 B3 Squirrel helicopter being able to lift consistent weights at high altitudes. 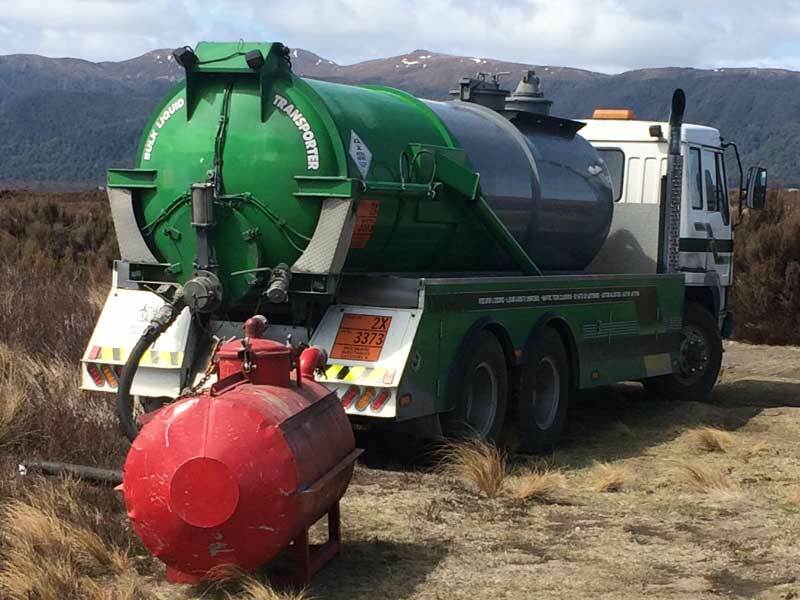 Many people are unaware that when they use remote toilet facilities, be it on the Tongariro Crossing or out in the remote Whanganui River area, that the waste must be removed somehow. Most of the time, due to limited vehicle access, a helicopter needs to be used to fly out the thousands of litres of human waste that tourists, trampers and pleasure seekers create in the DoC facilities. 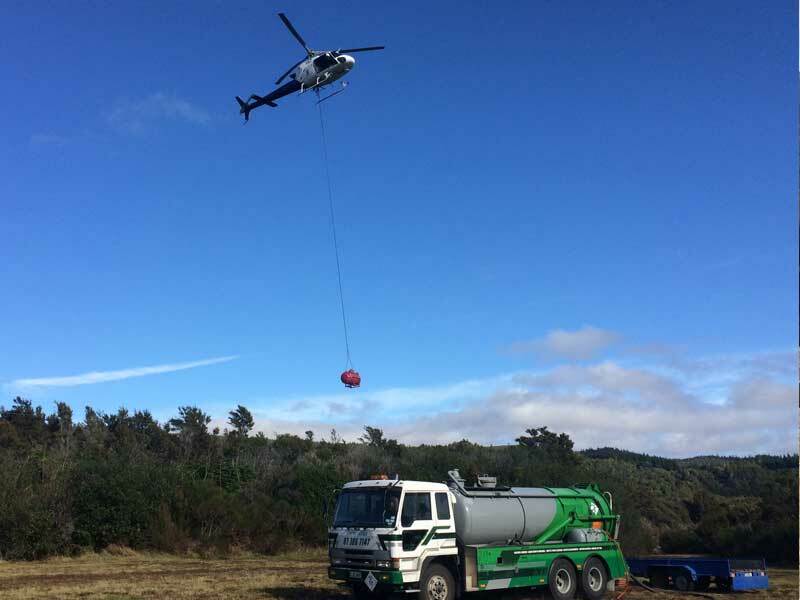 Helicopter Services have the knowledge and the equipment to efficiently and cleanly remove sewerage from the septic tanks and from the area. Like septic systems, grease traps need cleaning and the waste removed. Helicopter Services can arrange the clean and safe emptying of your remote grease traps.